Were you injured and unable to return to work? Did an expensive purchase lead to substantial credit card debt? Are you facing months of hospital bills from an illness or injury in Chester NY? All of these life events can lead swiftly, and somewhat unexpectedly, to debt that you simply can’t repay. Reaching this point of overwhelming debt is frustrating, scary, and stressful. If you are facing significant and growing debt, there are options. Bankruptcy is one way to refresh your financial situation and put a pause on the constant collection calls and payment reminders. Yet, knowing that bankruptcy is the best solution to your financial circumstances is the first step, which is where a Chester NY bankruptcy Lawyer steps in. Simon Haysom, LLC has over 25 years of experience handling NY bankruptcies in Chester and surrounding towns. Now, we are ready to help you. What type of debt you owe. This individualized approach to legal counsel is important, particularly when it comes to personal bankruptcy under Chapter 7 or Chapter 13 of the Bankruptcy Act. At Simon Haysom, LLC, we ensure that bankruptcy is a means to conclusively solving your debt problems, not a temporary or unnecessary measure. Why Hire a Local Chester NY Bankruptcy Lawyer? The Bankruptcy Act is a federal statute that is applicable across the entire United States. So, it might be difficult to believe that you are best served by a local, Chester NY bankruptcy lawyer in these actions, and in truth, you can hire any lawyer admitted to appear in the bankruptcy district court. Awareness of the laws and regulations specific to NY. 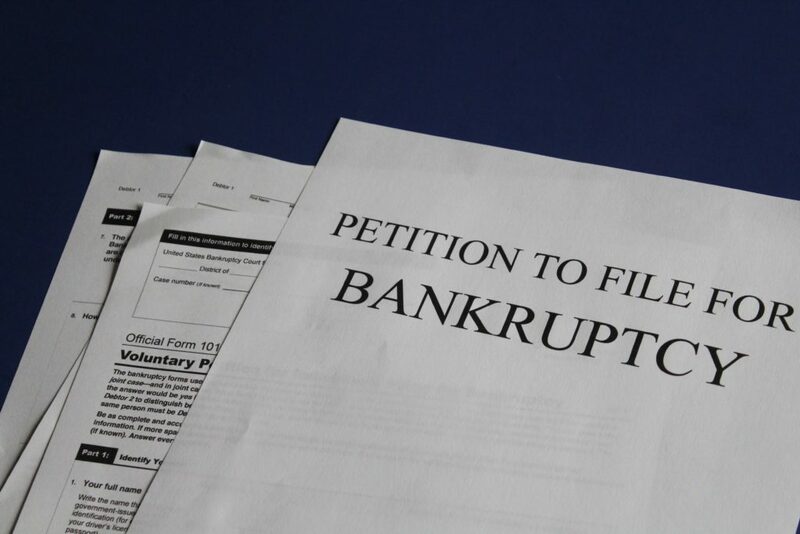 Bankruptcy is a long process that might last months, if you file under Chapter 7 of the Bankruptcy Act, and take up to five years if you file under Chapter 13. Going through this process without a Chester NY bankruptcy lawyer is more arduous, and leads to uncertainty. 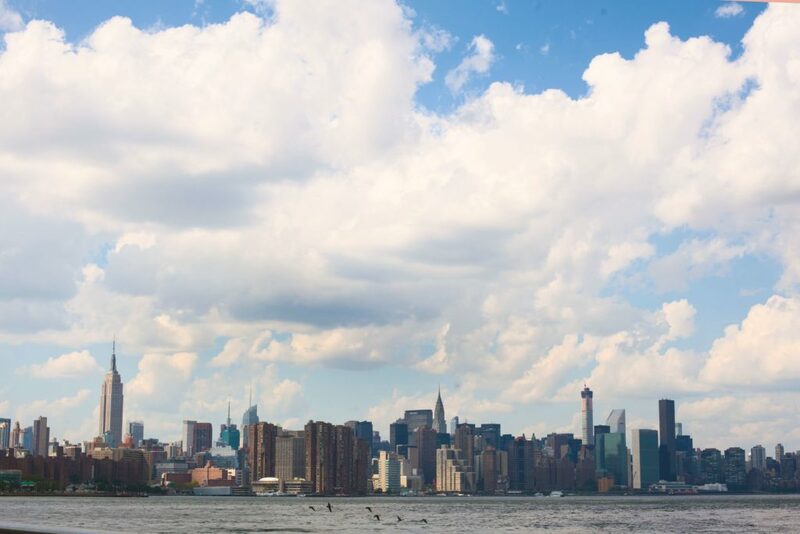 Bankruptcy lawyer, Simon Haysom, ensures you fully understand the bankruptcy process, our team continuously answers your important questions, and we ensure your rights are protected for the duration of bankruptcy proceedings in Chester NY.